This adopted little girl, born in Korea, grew up in a small, all white community where she stuck out like a red wine stain on a beautiful wedding gown. 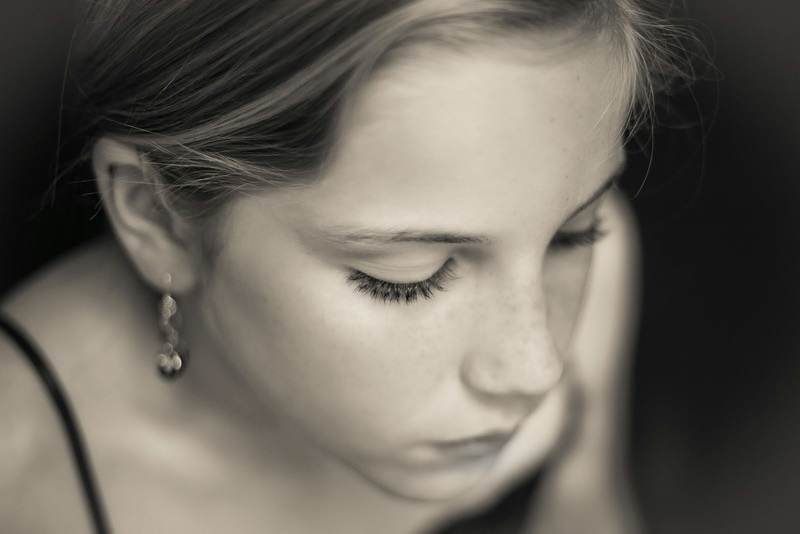 With the early divorce of her adoptive parents, this striving to belong, this striving to be who she thought others would accept, this striving to be perfect, this struggle for identity, she would pack them one by one as her "baggage" into adulthood. One day this little girl would have her fairy tale dream and find her prince charming, have 2 children by birth, and eventually, adopt 3 children from Ethiopia. Unfortunately, this baggage from her childhood would continue to weigh her down in her marriage and in her relationships with others. As she began to slowly unpack the baggage of her past and one by one look at the items inside, she would come to a realization of why she struggled so deeply to be completely confident in the spoken words... "I love you." Did you REALLY mean those words? Will I do something that will make you leave me like my birth parents? Like my adoptive father? What if I don't live up to being the perfect wife? What if I don't know how to be the perfect mom? What if I don't live up to who you thought I was? What if she's not who I really am? As she and her husband would encounter conflict, her baggage would add meaning to the spoken and unspoken words. "He's mad at me, so he must not love me and will abandon me like the men before him." "He needs time to process the issue, so he must really be disappointed in me. I must not be the wife he wants." "We don't see eye to eye on the kids discipline, so my ways are not valuable, and I won’t ever be the perfect mom." "I need things orderly and predictable, and he's OK with messy and spontaneous, so I can't be nor live up to who he thought I was." This would keep her safety wall from being torn down. She convinced herself that if he ever left her she'd still be protected because she convinced herself that she couldn't trust THOSE words. She couldn't trust her feelings. She could only trust that she was unlovable, and people eventually leave those who are not lovable. At least that's what life had shown her. Due to her husband's love, patience, compassion and persistence, she began to see glimpses of the other side as cracks slowly formed in the wall she had built. She began to see a life she was missing. A joy she was missing. A freedom she was missing. As she got more and more glimpses of this joy, this freedom, this other life, she wanted it deeper and deeper inside of her, but she was afraid. She knew she had to make a choice... Would she live her life getting glimpses through the cracks, or would she break down the wall, piece by piece, and actively live the life she saw on the other side? The life she truly did long to have. This adopted little girl, born in Korea, is actively living her life one day at a time as a wife, mom to children through birth and adoption, and a leader of an orphan care ministry providing support to adoptive and foster care families. She continues to break down the wall she built with the partnership of her husband and a trusted support system. She is experiencing more joy and freedom as she allows herself to trust others and finally believes THOSE words... I love you! What I would like adoptive parents to know is that the love, patience, compassion and persistence you give your adopted child within your home will design the template that he/she will take into their future relationships with spouses, friends, colleagues, etc. Despite the brokenness of an adopted child's past, you as an adoptive parent can be the key to helping them live within the life they truly want, rather than watching it through the cracks. Our actions and words are often driven by the fear of believing we are not lovable and you too will leave us like the others. We need you to be the partner who hands us the tools to break down the wall piece by piece. Tara Bradford will celebrate 20 years of marriage with her amazing husband this June. She has 5 children ages 9 - 18. 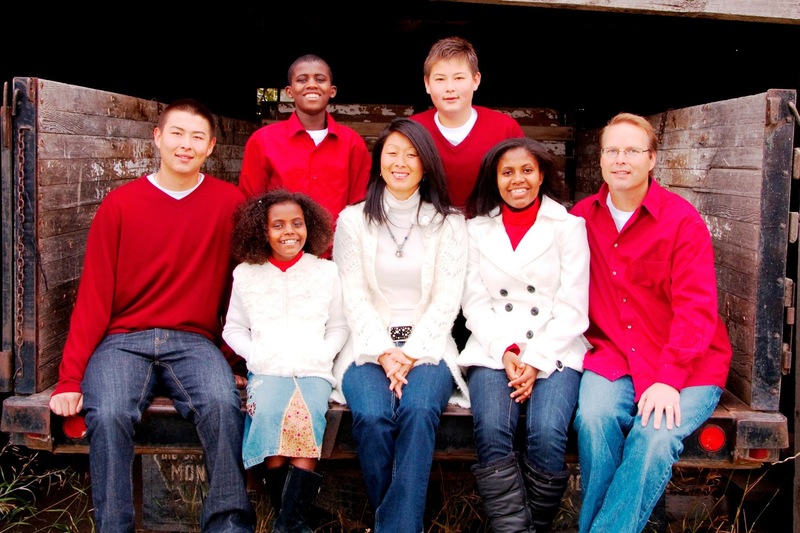 She is grateful for the healing God has brought this adopted little girl from Korea, and she shares her perspective as an adoptee, adoptive mom, and orphan advocate at Smore Stories... life and contemplation in a racially mixed family. 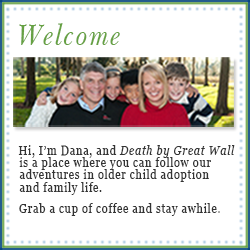 Thanks to Tara's readers for visiting Death by Great Wall today. I'm glad you're here, and I hope you find encouragement for your journey. 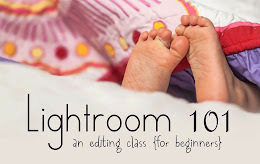 Take a look around, and leave a comment somewhere to introduce yourself. What a powerful and ispirational story of learning and grace. 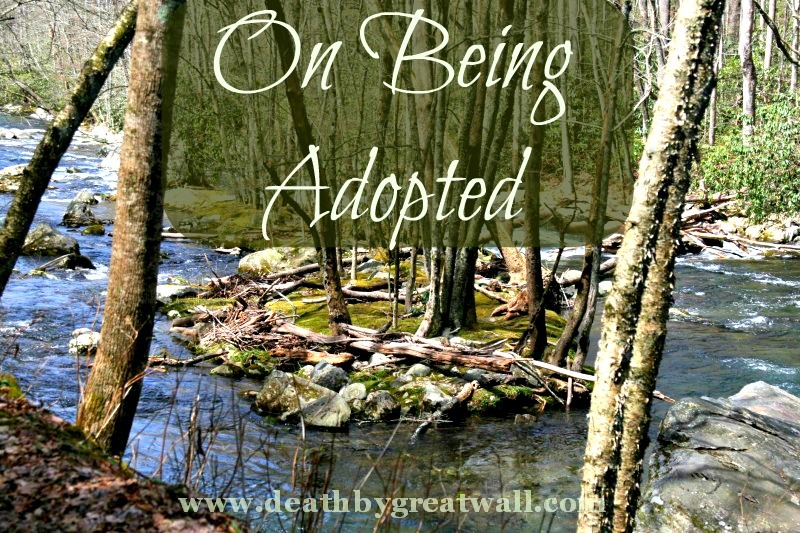 This notion of what an adoptee does and can do with feelings of abandonment is very dear to my heart. Thanks for writing this, Tara. My Favorite Posts Revisited: We Love Bubbles! When Did I Get So Touchy?